Animal Assisted Therapy incorporates the use of animals in the therapeutic process. 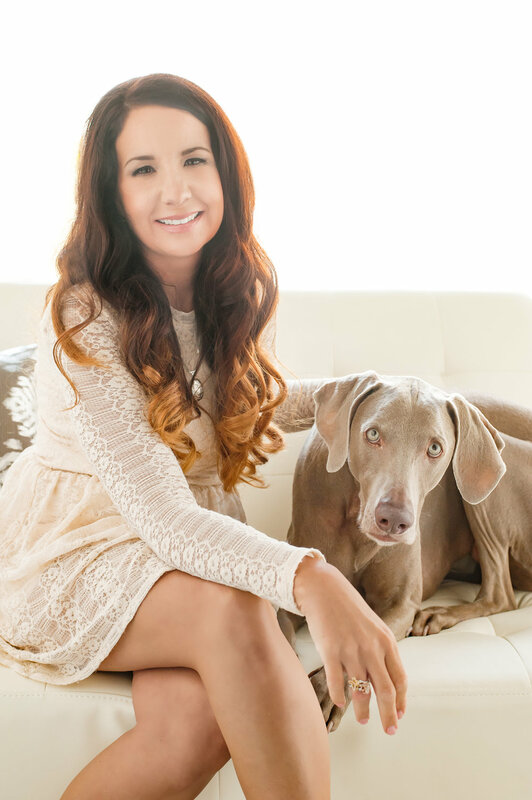 Stephanie Vavilala is trained in the use of canine and equine assisted therapy. Stephanie works with her therapy dog Athena and collaborates with a local horse ranch to provide equine therapy.